Lavranos House is located in Saint Stephanos N/E, Corfu. Michalis is located in Nissaki, Corfu. Villa Petros is located in Kaminaki, Corfu. 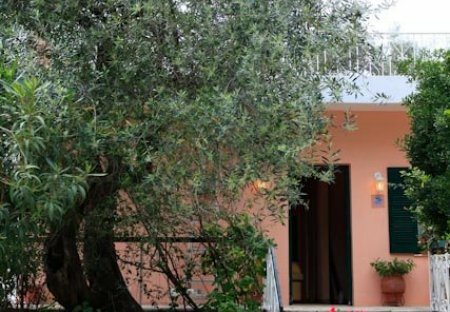 Villa Emilios is located in Kalami, Corfu. Villa Kerkyroula is located in Krouzeri, Corfu. Villa Eleanna is located in Saint Stephanos N/E, Corfu. Villa Natasha is located in Nissaki, Corfu. Villa Youla is located in Nissaki, Corfu. House On The Rocks is located in Nissaki, Corfu. Villa Konstantinos is located in Kaminaki, Corfu. Villa Katerina is located in Nissaki, Corfu. Villa Aurora is located in Barbati, Corfu. Villa Kefalaki is located in Nissaki, Corfu. Villa Ilios is located in Apolysies (Nissaki), Corfu. Kalithea is located in Apolysies (Nissaki), Corfu. Villa Situla is located in Barbati, Corfu. Persephone is located in Nissaki, Corfu. Villa Magda is located in Viglatsouri, Corfu. Villa Durrell is located in Kontokali, Corfu. This detached vacation rental property is air-conditioned and sleeps up to 7 people with 4 bedrooms, 3 bathrooms along with private swimming pool. Ninos is located in Saint George, Corfu.